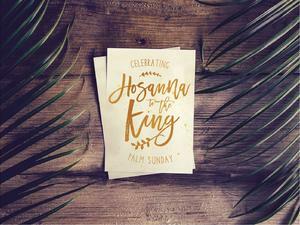 Join EMBC as we celebrate the coming of the King on Palm Sunday! Hosanna! Hosanna! Hosanna in the highest!